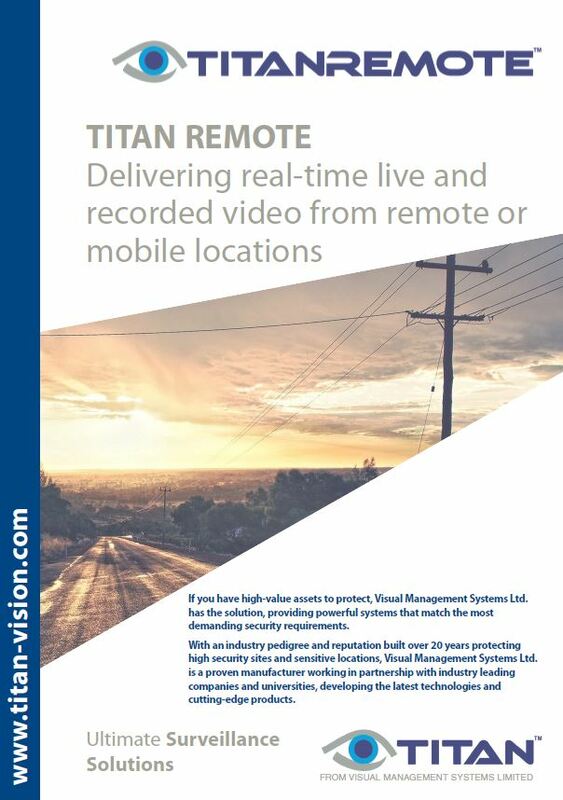 Part of the Titan Vision's integrated platform or as a stand-alone solution, Titan Remote allows real time video capture and delivery between both individuals and the Control Room. 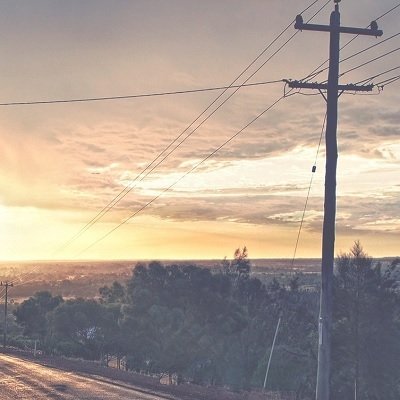 Using existing GPRS, 3G or 4G mobile networks, Titan Remote is inherently more flexible and cost effective when compared to alternative options. Transmission of live or recorded video from the remote or mobile location includes audio and alarm information plus GPS co-ordinates making it ideal for the tracking and monitoring of mobile assets, lone workers or engineering and emergency response personnel.